GGBoost.com ★ Next Generation Elo Boosting ★ Challenger boosters ready now! GGBOOST has tons of services available to help you achieve your goals this season. Let our boosters do the dirty work! Hello EpicNPC, We are a group of entrepreneurs and gaming fanatics with tons of experience in League of Legends. We also have highly successful digital marketplaces for Counter-Strike: Global Offensive, and Runescape. We offer LoL ELO Boosting for EUW and NA servers. We aim to provide a highly professional service made possible through a devotion to customer service, quality design, and well-managed boosters. 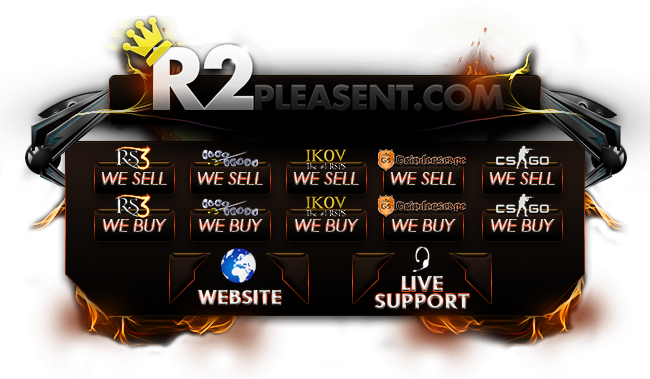 We are partners with R2Pleasent.com, a worldwide leader in digital gaming goods. Boosting is always done by hand. We have a huge team of extremely highly qualified LOL players, who we have tested personally and gathered their real information. Any boosters on our website who are found using exploits or abuse of the game system are permanently banned immediately. We have a zero tolerance policy on exploits since this puts our customers' accounts at risk. This emphasizes why we test our boosters beforehand, and why we collect personal ID information from each booster to ensure they cannot bypass the system with a new account. Our boosting team is spread throughout the world. We will match you with a booster that plays on your server without latency, therefore you can expect the booster to be in a similar geographic reason. If you have any specific requests for the geographic location of your booster, we will try to accommodate that request for you privately on our Live Support. Online now @ http://ggboost.com - ELO Boosters are ready to start now! Online now! We do boosting up to Masters for EU, NA, OCE, check us out @ http://GGBoost.com. We'll get started on your order immediately! Pay with Paypal, Debit Card, Credit Card, PaySafe Card, SMS, SOFORT, and other popular payment methods. We are the most advanced LOL Boosting website anywhere! Tracking your order with us is actually fun. Use our Demo to see how it works. GGBoost.com is the go to website for LOL Boost Services! Get your ELO Boost on with https://GGBoost.com today! Is this legit? No comment and no reviews, user not verified but the post is sticked? It looks like a really nice website and I'm interested but I would like to know of its safe or not. I'm an extremely well known trader on CSGO.